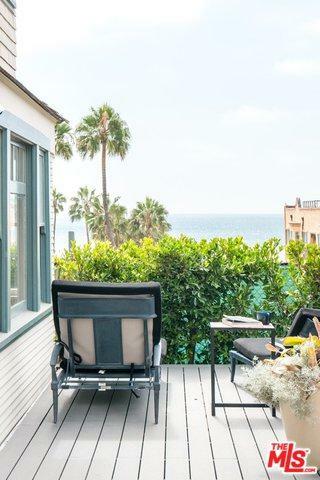 Located a stones-throw to the sand, this exceptional Santa Monica Beach Home is a rare jewel that boasts luxury beach + urban living. 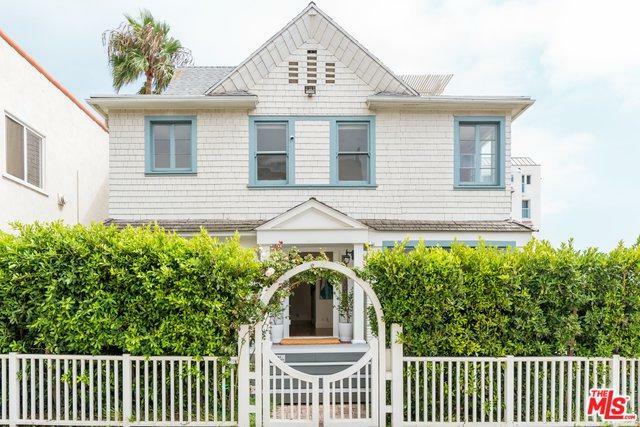 Nestled amongst a private enclave on a gated walk street just above the Beach, this grand Craftsman home offers a perfect California lifestyle, close to all the amenities and events. 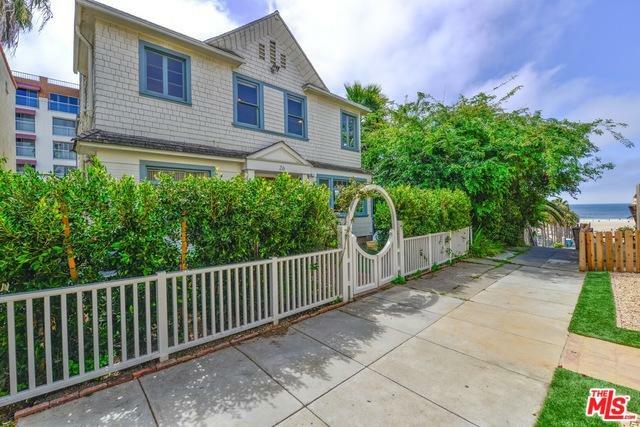 The beach house features 4+4 bed/bath in main house and 1+1 bed/bath in 2 studios, totaling 6+6 bed/bath, @4,200 sqft. Adorned by a large front view deck, the beach house completed with beautiful wood floors, modern kitchen, large living room fireplace, spacious upstairs bedrooms with walk-in closets, and a beautiful back porch. Its exquisite master suite boasts a large balcony offering views from Palos Verdes to Point Dume. With great natural light throughout, two modern detached studios can be connected to the main house or used as a guest, art/music studio. Loaded with Potential for owners/investors, come enjoy the most amazing Sunsets and the best of Beach Living! 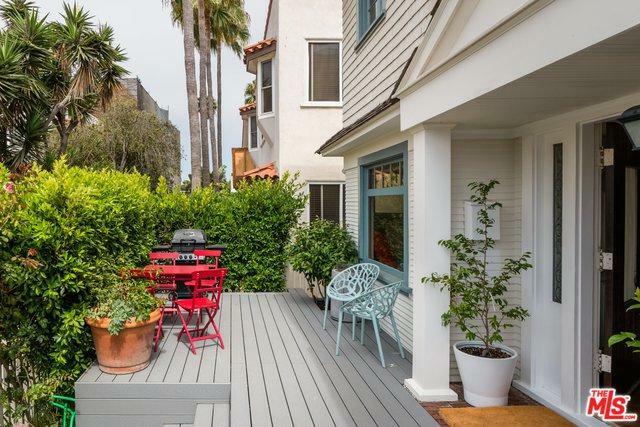 Listing provided courtesy of Luhanda Garvin of Compass.